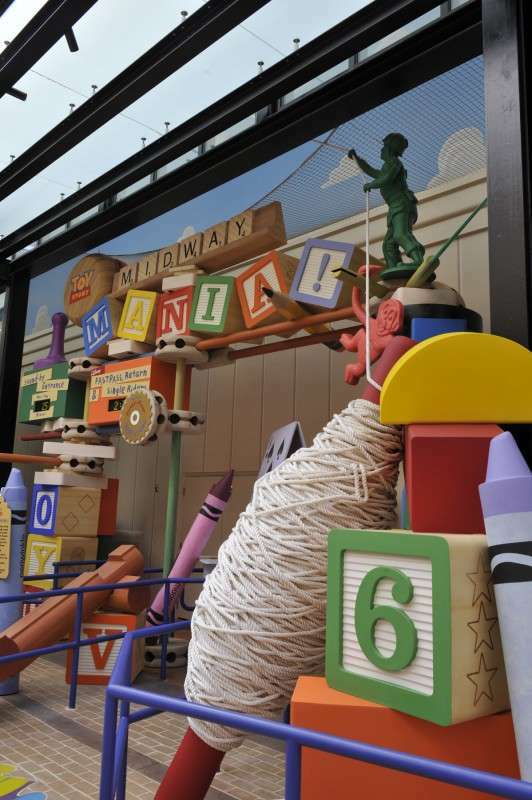 Hey everyone, Jason bringing you another did you know about Toy Story Mania at Disney’s Hollywood Studios! Once you are on the ride, before you enter the gaming area, you will see the Toy Story Midway Games Play Set on the right side of the wall. This picture has a bar code with the numbers 121506. Again like many things at Disney World these numbers are a reference to the date that Toy Story Midway Mania was announced! December 15th, 2006! Hope you enjoyed this did you know, and check back soon for another fun did you know! Previous Post Aqua Drag Racer Open at Wet ‘n Wild! Next Post Win a getaway at the Westgate River Ranch!